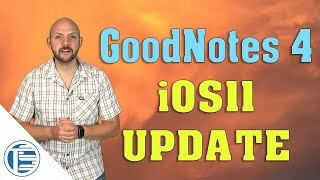 The whole year 2017 GoodNotes4 was at pole position in the app store. This has a reason. 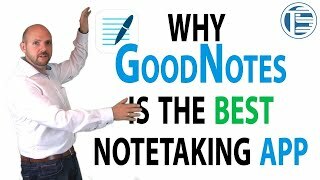 GoodNotes is the most complete note-taking app. It is rock solid with loads of possibilities to sync even with Windows desktop (e.g. via GDrive PDF Backup). 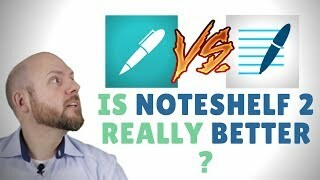 But the most important feature for me is the awesome drag&drop features that allows, you, a handwriting to text conversion on the fly while dragging it to a task manager or email app. The only thing to complain is the old feeling UI and that there are no clickable hyperlinks. Furthermore, if you want the best handwriting experience with the Apple Pencil, Noteshelf2 just got it right!